Veneers are commonly used to enhance people’s smiles. 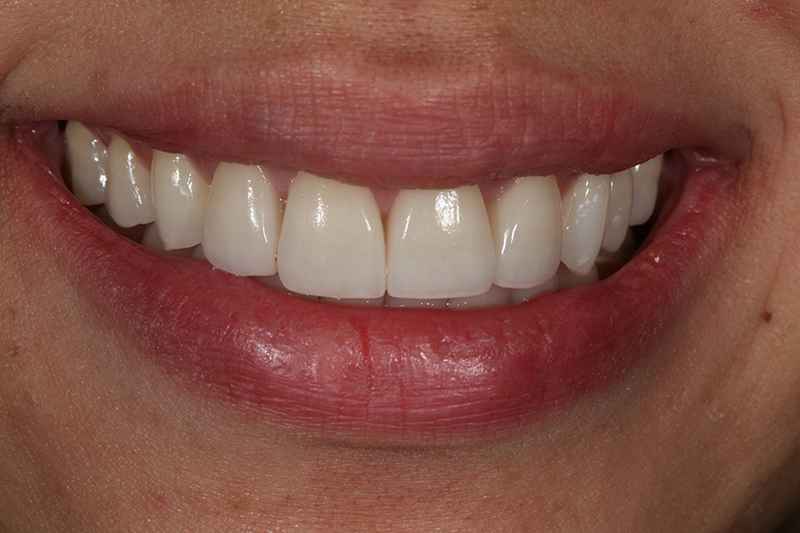 Some patients choose to have a full arch of veneers to help change their entire smile. 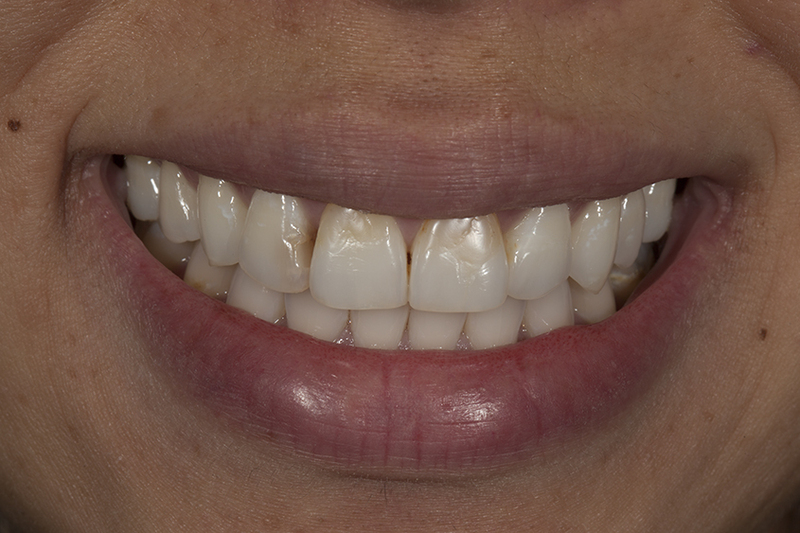 Some patients choose only a select number of veneers to help restore teeth with imperfections. In the case below we used only four veneers on the upper four front teeth to rejuvenate the smile and get rid of old broken down composite fillings and bondings. Click on the image box below to view and before and after photos.